Students! Investors! Empty-nesters! 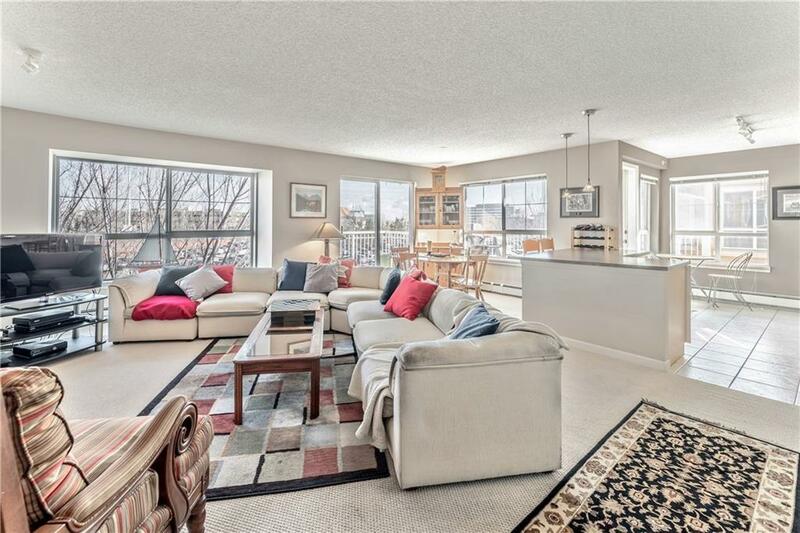 Now is a great time to buy this HUGE top-floor 2 bedroom + den, 2 bathroom condo. 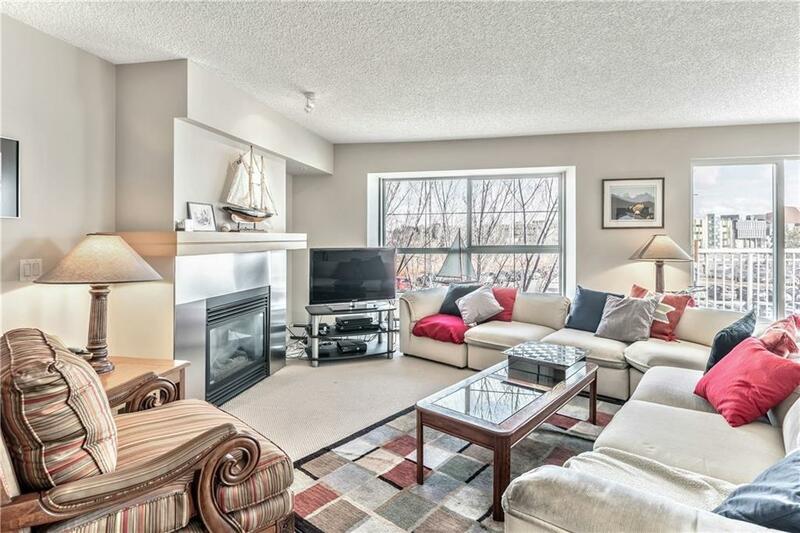 Located directly across from Mount Royal University, with more than 1,100 square feet, this unit has the largest floor plan in the building, one heated underground titled parking stall and an assigned storage locker. 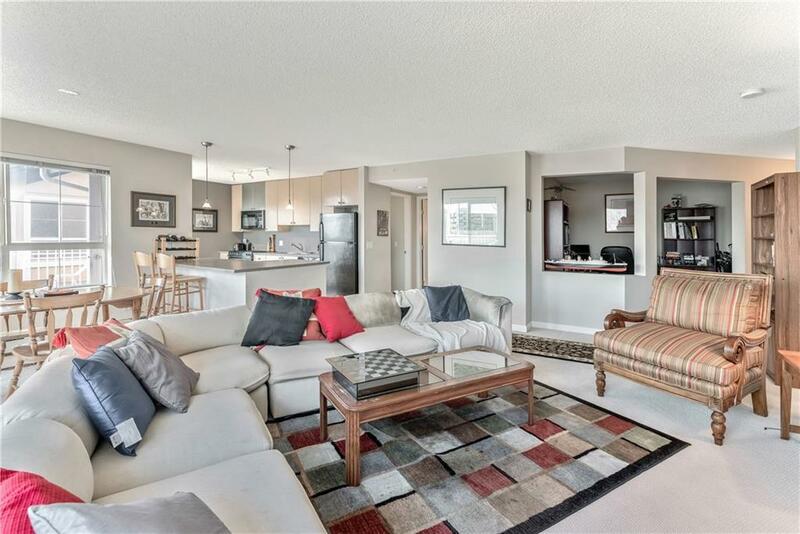 It features a beautiful custom built-in wall unit in the master bedroom, an open kitchen with black appliances, two doors that lead out to the large wrap-around balcony with views of downtown, and it's the perfect layout for roommates with the bedrooms separated by the main living area. The large den even has a closet! The building is professionally managed, it has a social room and onsite exercise room on the main floor, plus beautiful courtyard green space. 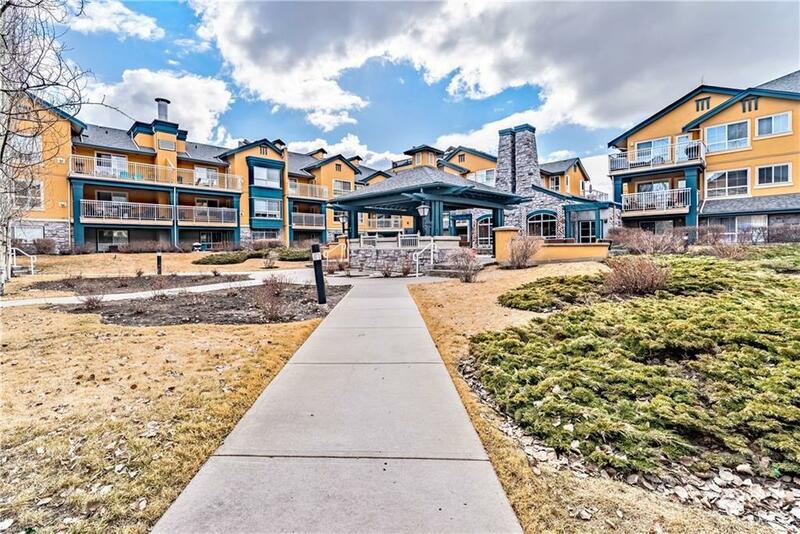 Its central location provides easy access to downtown, Glenmore Trail and Crowchild Trail. Condo fees include utilities except electricity. Get this one before it's gone!